A bond is designed to protect interested persons to an estate against wrongdoing by a personal representative. If a will contains a clause that waives the requirement for a bond, it is not necessary during a California probate administration. A bond is also not required if all of the beneficiaries sign a waiver of the bond requirement that is attached to the Petition for Probate. 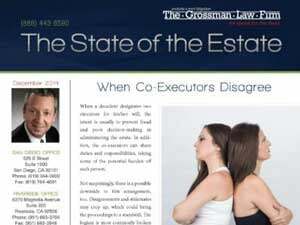 Furthermore, if the personal representative lives outside of California, the probate court will often require a bond, even if the will waives it. 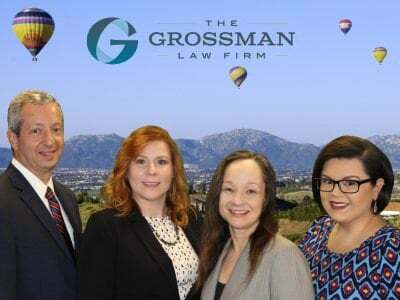 The amount of the bond is determined based upon the estimated value of the decedent’s personal property, real property, and annual gross income of all estate property. To reduce a bond, a personal representative can request that his or her authority be limited in scope. 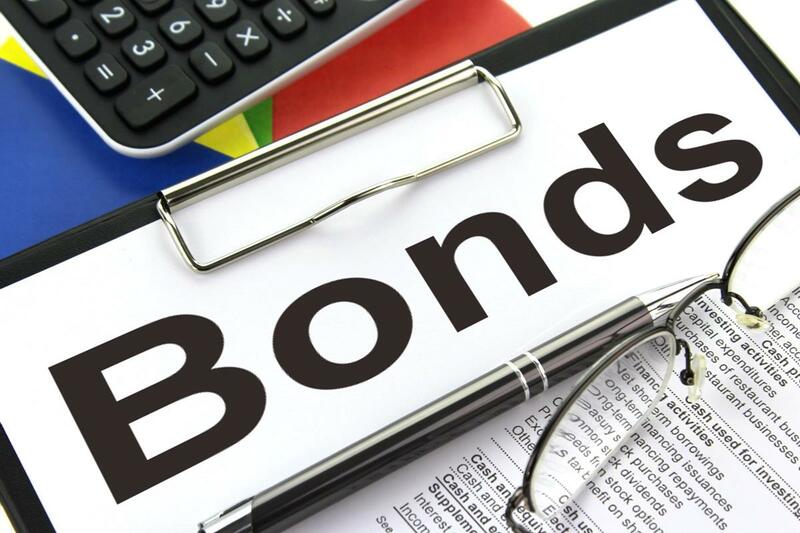 In conclusion, a bond can also be reduced by agreeing to deposit marketable securities or cash into a blocked bank account that cannot be withdrawn without a court order. A legal professional can assist you in determining whether a bond is required and how to obtain it. 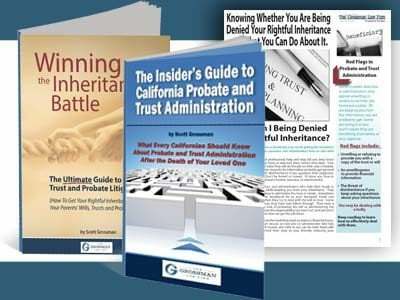 To learn more about probate administration, view our free guide, The Insider’s Guide to California Probate and Trust Administration. Call a San Diego probate attorney today for more information at (888) 443-6590. We look forward to speaking with you!